I’ve used some of my new DSP – Be of Good Cheer. This DSP showcases this gorgeous new In-Colour called Gumball Green – I may have overloaded my card with Gumball Green :). I did try and balance out the Gumball Green by using some retired Very Vanilla satin ribbon. 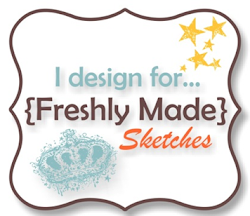 I hope you can join us this week at Merry Monday – click here to take you to Lesley’s blog and check out the gorgeous cards the design team have created. Lovely way of featuring the tree Narelle ,pretty card!!!! I love this, no overload of green at all! The ribbon & bow add an elegant touch! 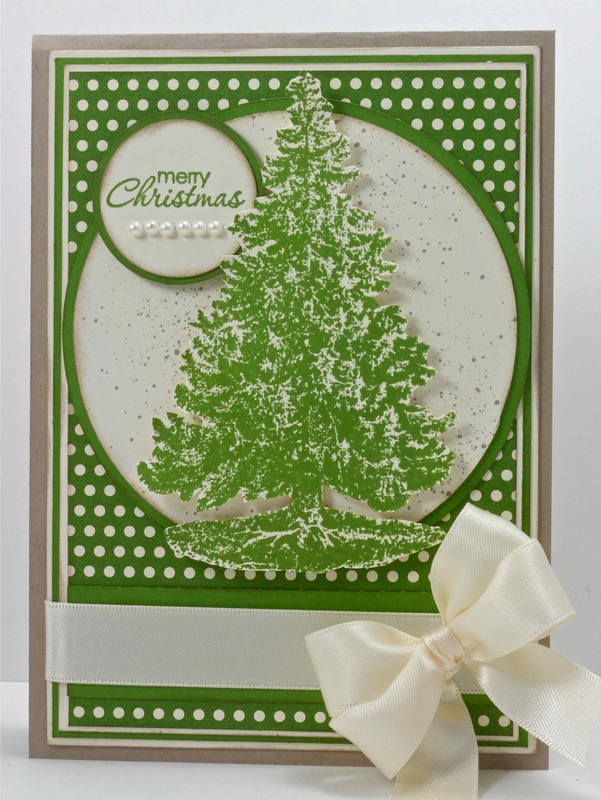 I love the bright green and white of this monochromatic card, Narelle! And what a gorgeous bow! Yum! Love all that green goodness and that fabulous bow…I need to try a double bow, they look so beautiful. Gorgeous! I love the green and white. I can’t believe you cut that tree out! You rock. Your bow is PERFECT. Narelle, you can never have too much green. 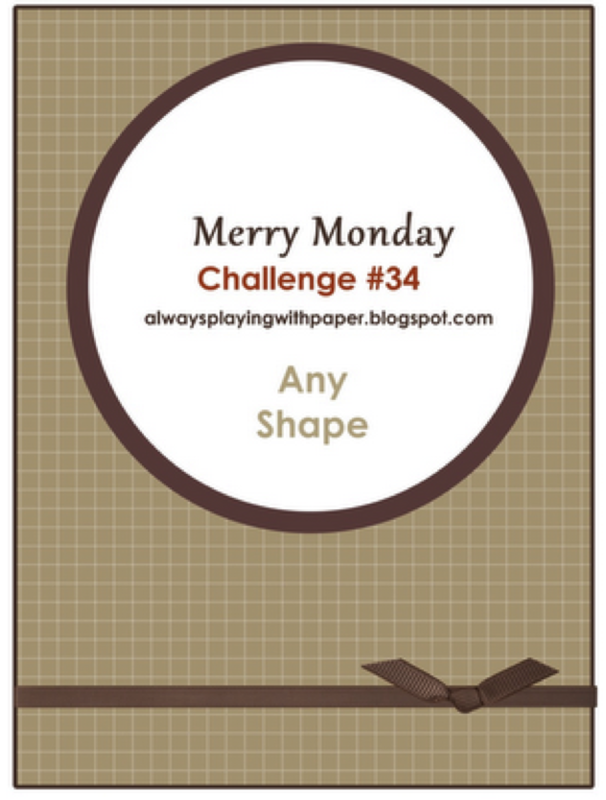 I love your monochromatic card with the perfectly cut tree and pretty bow. Fantastic card Narelle, the green is wonderful and your bow is stunning. Oh, I don’t think there is too much green at all – and you did a lovely job with the layout. That bow is just beautiful and a lovely touch. Gorgeous colour! Love how you cut out the tree.